If you find job interviews utterly nerve-wracking, then perhaps the latest news comes as a bit of a relief for you. Unless I, Robot gave you nightmares, in which case, it could make you feel even more nervous. That’s because the world’s first robot designed to carry out job interviews is currently being tested and shown off. However, will future job interviews really be conducted by robots? At just 16 inches tall, this little robot has been designed to sit on a desk opposite an interviewee at eye level. Tengai has a glowing yellow face that slightly mimics human expressions, such as tilting her head to the side and smiling politely. However, that’s pretty much all the similarities between Tengai and a human interviewer. 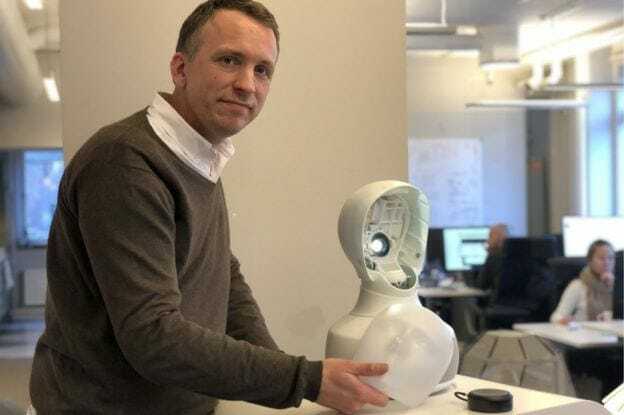 Furhat Robotics, a company that came from a project at the KTH Royal Institute of Technology in Stockholm, are the creators of Tengai, but what is the point in being interviewed by a robot? One of the most significant problems when it comes to interviewing candidates is unconscious biases. They’re unconscious because no one realizes that they’re making them, but it can stop the right people from getting the job solely based on first impressions. It could be something to do with their gender, their race, or even what they’re wearing. According to statistics, it takes between 5 and 15 minutes for a recruiter to make a decision, and around seven seconds for a candidate to make a first impression. What if Tengai could stop those unconscious biases for good? Tengai has been designed to create a level playing field during job interviews, as people are asked the same questions, in the same way, and usually in the same order. Recruiters are then given a transcript of the interview so that they can base their decisions on the quality of the answers, as opposed to any general chit-chat or unconscious bias. Those who have tested it believe it will be a smart way to whittle down large groups of candidates, screening them before a face-to-face interview. While job interviews might not all be conducted by Tengai in the foreseeable future, it definitely looks like things are changing. 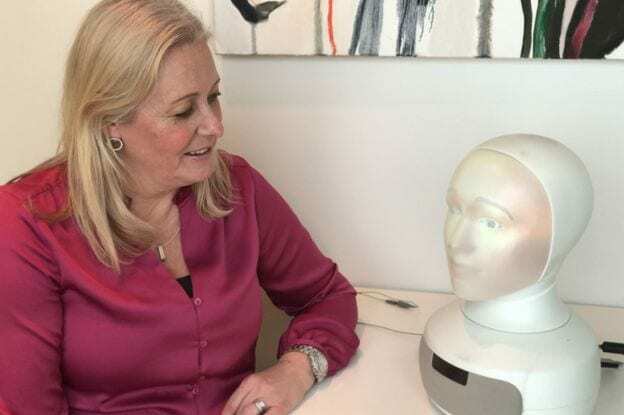 The question is: will an interview by robots be more or less scary than the real thing?